Since starting the scanning of receipts and various guest documents savings are being realized of at least five to upwards of 15 minutes every time users have to find a specific item. They just type in a document title or keyword and the scanner’s OCR technology allows users to search and display scanned documents almost instantaneously. 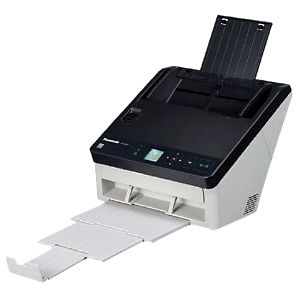 In virtually continuous daily use by Comfort Inn, Panasonic KV-S1027C desktop work group scanners have been shredding paper gridlock and producing razor sharp images easily filed and recovered by the bundled Image Capture Plus software. Their high 90 image per second speed, stress-free deployment and operator training and rock-solid reliability make these outstanding scanners a perfect choice for front and back offices that require a bulletproof document scanning, filing, and management solution.